Thank you so much for making your way to my Patreon page! I create podcasts, but not just ordinary podcasts. I brought together two things I love; coding and learning, to create fully automatic DAILY podcasts! Over the last couple years I've programmed an automatic podcast application that allows me to make monthly, weekly, or even daily podcasts instantly from all types of sources, including Reddit! Currently, I have a variety of podcasts that have been running for going on four years and have collectively over 3000 episodes! 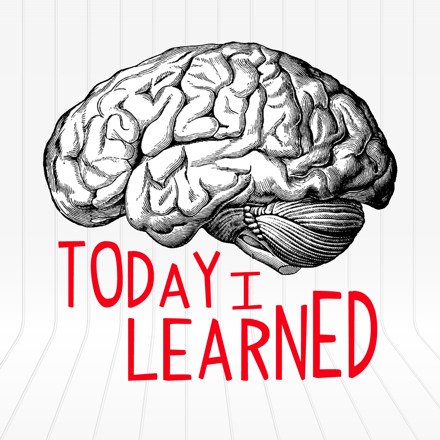 This Podcast is meant to provide a creative new way to learn something new from one of the most interesting sub-reddits, Today I Learned. Everyday the podcast will curate the top 25 posts and provide a audio version of their headlines with links back to all the articles. There is even a twitter bot with images that automatically posted every few hours around the clock. This was my very first podcast and it still shows some corky behavior from time to time, however I find it entertaining to hear. 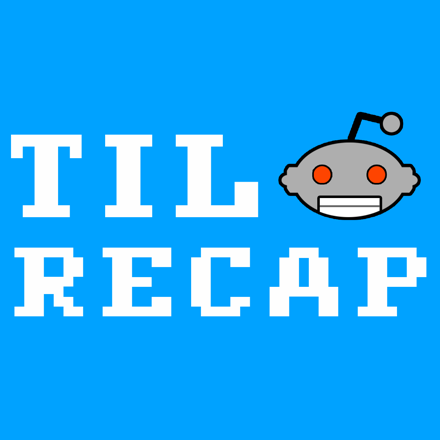 This Podcast is the improved version of TIL Reddit Recap. 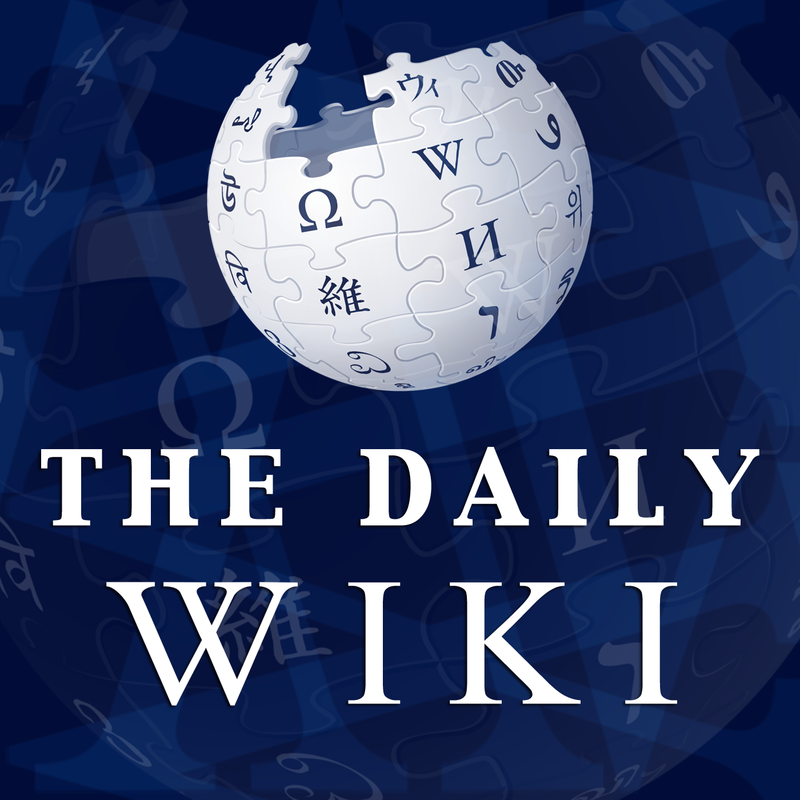 It was built as an experiment with my new codebase in an effort to recreate the success of TIL Reddit Recap, however I liked the improved version and its icon that I have kept it going for the last year and a half. You can pick your preference between TIL Reddit Recap and Today I Learned. 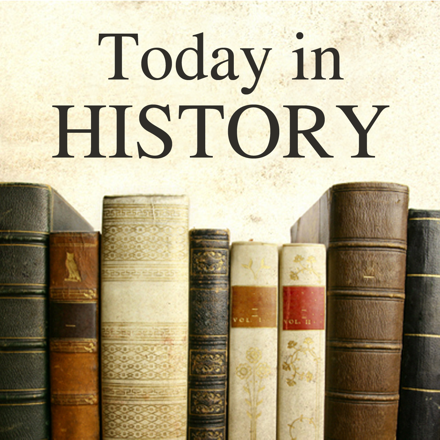 This Podcast takes the daily History.com article about an event that occurred this day in history and turns it into a short audio story to help you learn about interesting things that happened in the past. 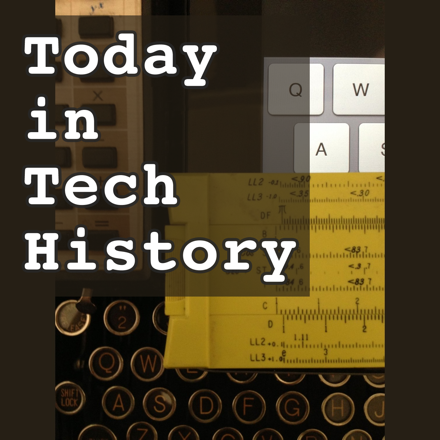 This Podcast is a revival of the old Today in Tech History with Tom Merritt podcast. Tom had to stop producing this daily podcast due to time constraints from all his other projects, and based on a patron's suggestion (thanks Joe!) I reached out to Tom about reviving the podcast through automation. Tom was nice enough to provide me some information about the show, and I was able to then automate it based on his daily posts. This Podcast is no longer producing new episodes because the content creator had to stop producing write ups, but it shows how this tech can be used to pull content from a blog and convert it to a podcast. 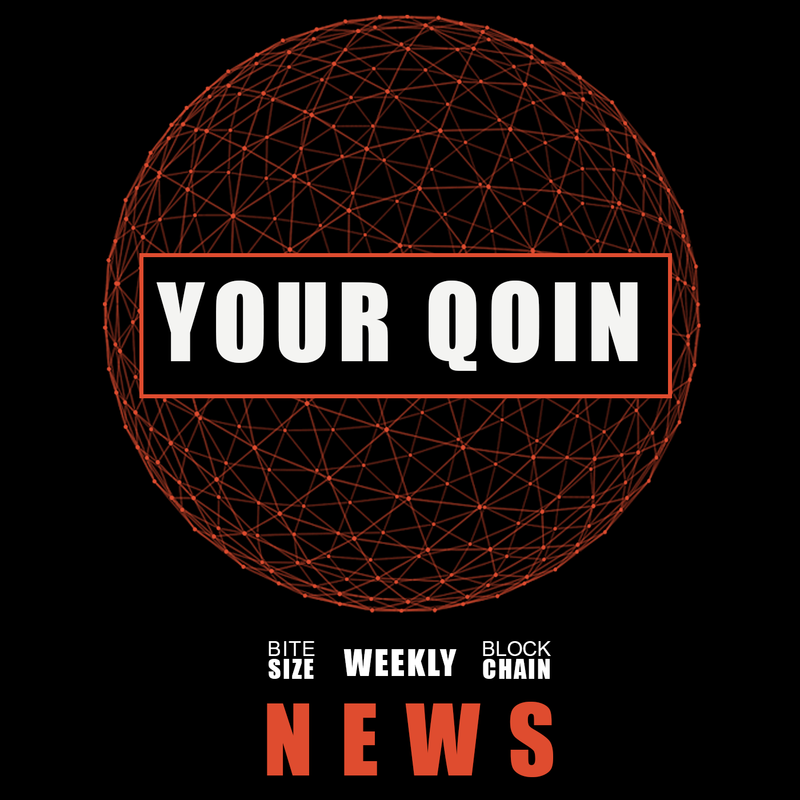 This show focused on blockchain news, recapping important bitcoin, fin-tech, and other blockchain related news in small bit-size summarizations. Although the podcasts are free to listen to, sadly, hosting the application that creates the podcast, podcast feeds, and MP3 files are not. In addition, there are paid services (APIs) to help improve voice quality and more. Services I can't really afford on my own. I'm currently paying for hosting myself, and will continue to do so for as long as I can financially afford it, but any help is more than appreciated and will ensure these Podcasts can continue for years to come. Thanks!!! Earn a teeny tiny place in my heart. Donate $1/month (that is less than half a penny per show!) and know you're helping keep these podcasts alive and provide fuel for my continued creativity. My dream is to create and build these type of projects full-time, so any little bit helps. Because π (Pi) is cool and so are you for helping. Be an executive co-producer of the show! Gives you bragging rights to tell your friends and impress your loved ones. Plus we can have special discussions about what to build next and whenever a new show is introduced you will hear about it first and be able to help me in its creation! Get a shoutout in the show's closing! This will be a limited offer to only a few individuals. I will send you a personalized thank you card stained by my tears of happiness and love. To cover the cost of the private server infrastructure, text-to-speech conversion services, file hosting, and CDN delivery.